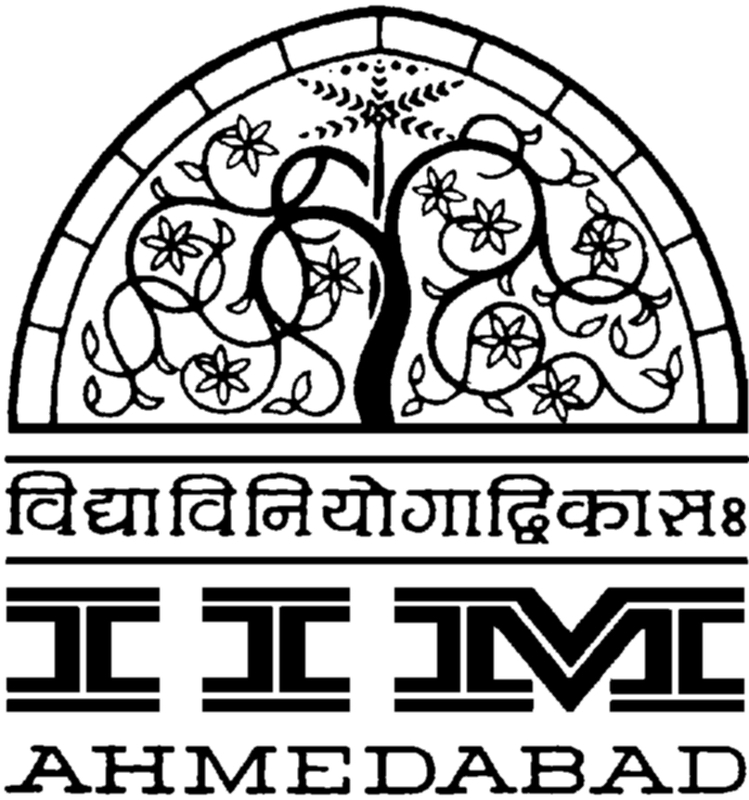 Indian Institute of Management (IIM) is one of the best institute in India offers management education. We all know that IIM's offers India's best MBA program but very few of us know that some of IIM's like IIM Calcutta, IIM Lucknow, IIM Kozhikode, IIM Ahmedabad, IIM Indore also offers a distance learning MBA programs in collaboration with NIIT Imperia & Hughes Global Education. These programs are specially designed for people who has significant amount of working experience & wants to take their career to next level. NIIT Imperia & Hughes Global Education, both has an admission process through which you can apply for these programs. To apply for IIM Distance learning programs through NIIT Imperia candidates need to complete the Common Application Form (CAF) as the first step in the admission process. Selection is on the basis of the application material and the performance in the Program Aptitude Test conducted by NIIT Imperia. To know more about the enrollment process & Payment related details we advice to visit or contact NIIT Imperia directly. 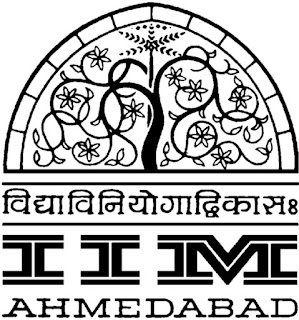 To apply for a distance MBA program offered by IIM through Hughes Global Education candidate has to visit their website www.hugheseducation.com where under the specific course you will be asked to put your information in POP-UP window or you can also put your information under the GET MORE INFORMATION section. After this attempt a lead will be generated over the WEB and you will be contacted by us for the counseling in a one working day. 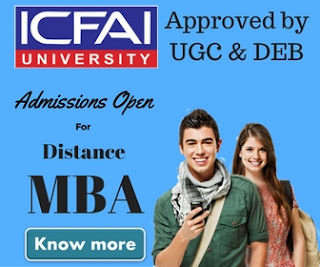 The eligibility criteria differs program to programs,for some of the programs candidate must be having at least 1 year of experience and should be employed or self employed but for some of the distance learning MBA programs are specially designed for mid & high level of professionals who has an experience of up to 10 years in their respective field. The fee also differs program to program. On an average the program fee for any program is 1,20,000 it could be higher based on the program you opt for. For better understanding of the program fee we advice to contact the respective institute or meet with a counselor their. Hope the details provided above will help taking admission in IIM Distance Learning MBA programs. 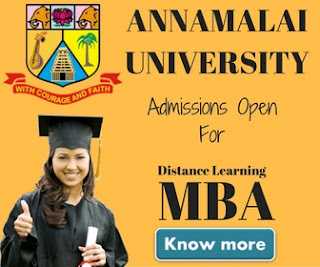 Although we've taken a great care in precising the information but we don't take any guarantee or warranty about the information provided above we always recommend our blog readers to contact the respective admission authority of the respective institute for any admission related information.